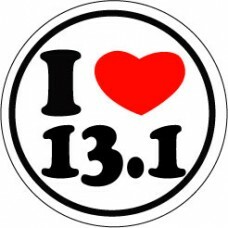 13.1 Round Sticker 13.1 Round Sticker size: 3", White lettering with color background. 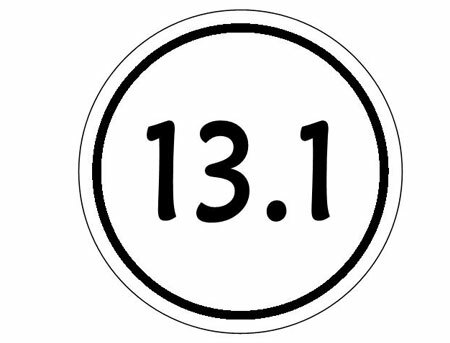 13.1 Round Sticker 13.1 Round Sticker size: 3", White sticker with black lettering. 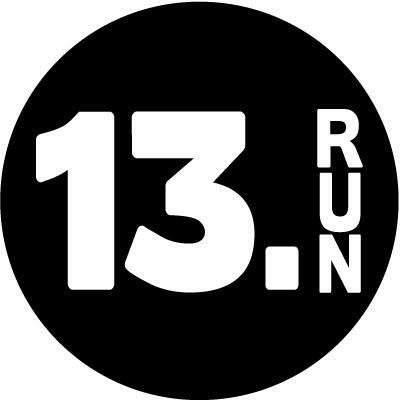 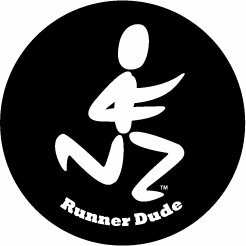 13.RUN Round Sticker 26.2 Round Sticker size: 3". 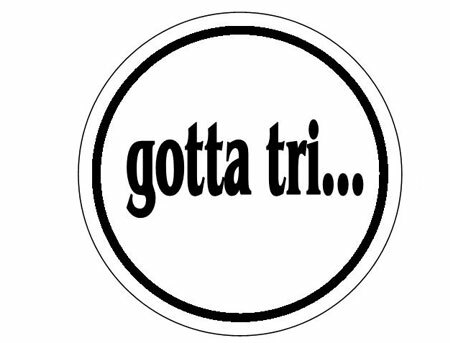 White lettering with black background. 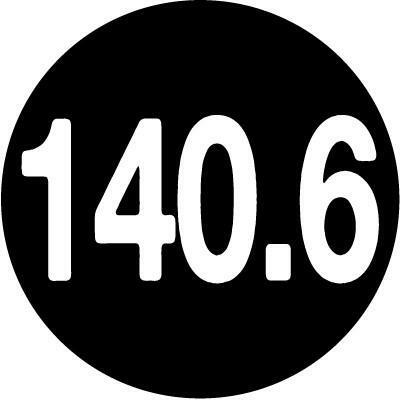 140.6 Round Sticker 140.6 Round Sticker size: 3". 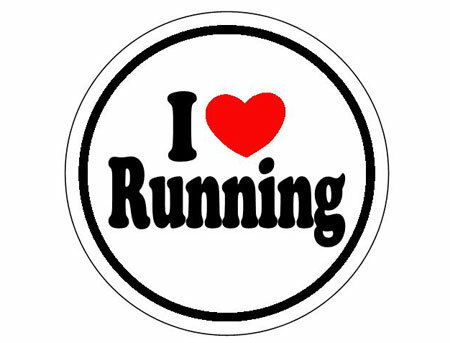 White lettering with black background. 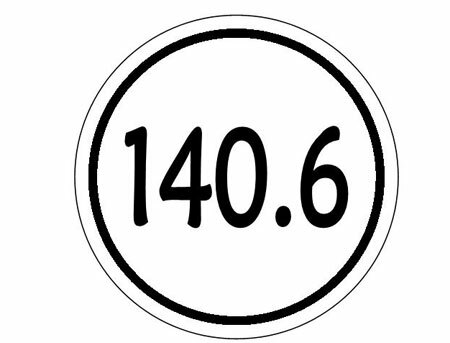 140.6 Round Sticker 140.6 Round Sticker size: 3"
26.2 Round Sticker 26.2 Round Sticker size: 3". 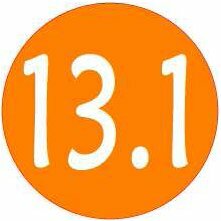 White lettering with color background. 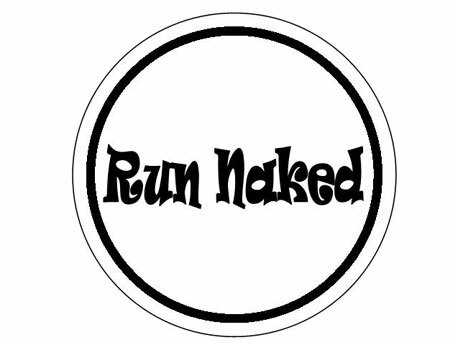 26.2 Round Sticker 26.2 Round Sticker(block style) size: 3" White sticker with colored number. 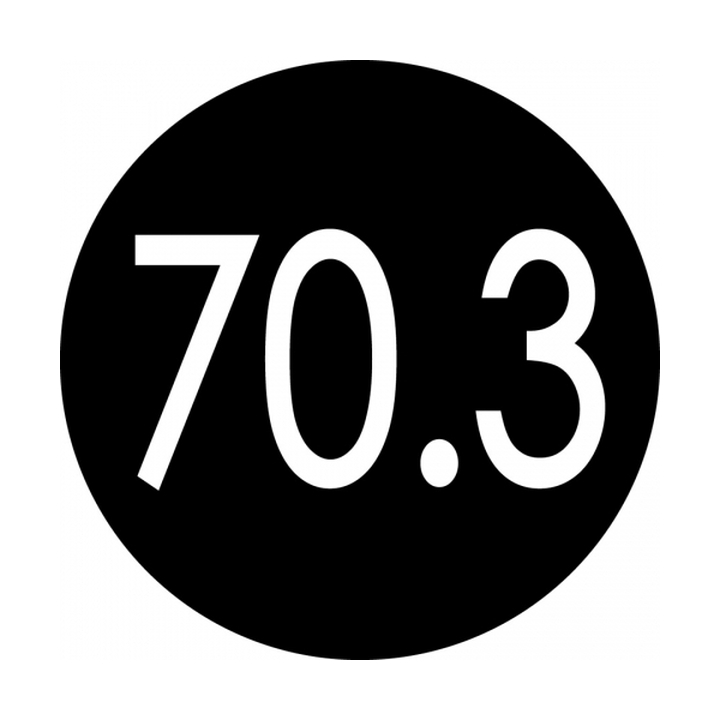 70.3 Round Sticker 70.3 Round Sticker size: 3". 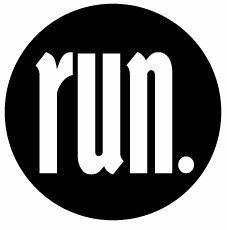 White lettering with black background. 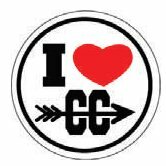 Cross Country Round Sticker Cross Country Round Sticker size: 3" color sticker with white writing. 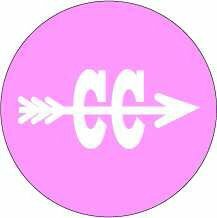 Cross Country Round Sticker Cross Country Round Sticker size: 3" white sticker with color writing.